Whether you literally want to get your hands dirty and feet wet—or if figuratively is more your thing—we have a large number of impactful ways to make a difference. Your time spent protecting Wisconsin’s waters, land, and air is a gift to all. Learn more by clicking below. Stewardship is always top of mind at LNRP. One of the lowest overhead costs of any Wisconsin nonprofit (less than 10 percent) makes LNRP a strong steward of your financial gifts, too. All programs are outcome-based so you can be assured that the money you invest reaps results. Please join us in growing community partnerships and programmatic reach with a monetary donation. Please check out the Event Calendar and join us at our next event. Seminars, workshops, clean-up events, river paddles, and ledge tours are geared towards families, an important way to build the next generation of environmental stewards. We have many events that all community members may participate in hosted by our organization and by those we partner with. Beyond events there are steps each citizen may take daily that will have an impact on their community both today and into the future. No other organization in the Lakeshore does what we do. Our wealth of experience in developing new programs and supporting existing community-based efforts has made us a model for other communities throughout Wisconsin. Providing program and project funding as well as administrative services increases the capacity of local organizations and individuals, making it possible for smaller groups to have larger impacts. Our programs meet identified needs and support successful efforts that have impacted over 100,000 local residents and visitors. We are outcome-based, so funders can be assured that goals are well-defined and are accomplished. Resources expended lead to best management practices adopted in target areas. As a powerful community convener, LNRP builds bridges and promotes partnerships and creative collaborations between organizations, policy makers, philanthropists, businesses, and individuals. LNRP is one of a very small percentage of nonprofit organizations that can claim 90 percent of your donation goes directly to fund activities and evaluate projects. We take a “green” approach to both natural and fiscal resource management. 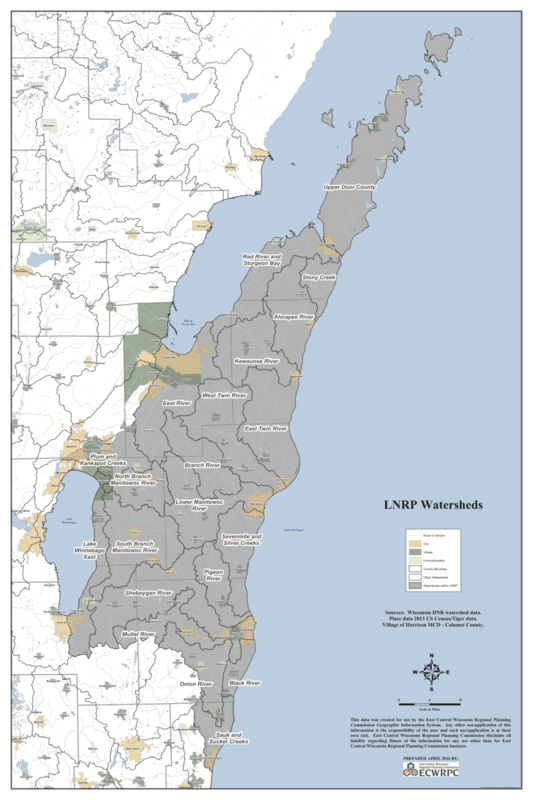 Global warming, the challenges of feeding a growing population, urban development, invasive species, pollution: As local and regional needs increase, there is an increasing need for the services provided by LNRP. Help us grow with your gift of time, expertise, or funding!